Store located at the bottom of the gondola lift in the center of the Village. 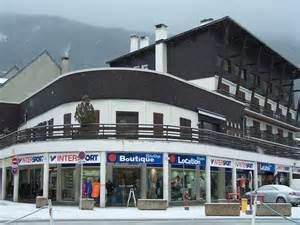 Open 7d/7 with ski rental and wide selection of textile and accessories sales, ski equipment, cross-country skis, snowshoes and shoes. Free guarding of the equipment rented at the village shop as well as at the Pla d'Adet 1700 gondola lift exit (subject to availability).